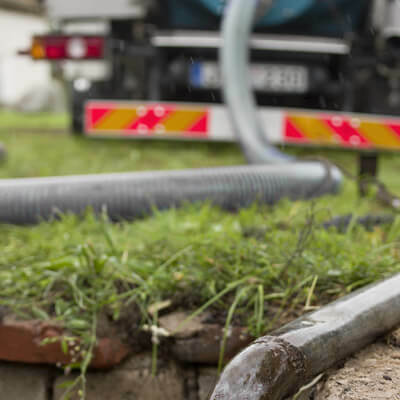 Get the commercial and residential sewer cleaning or repair you need from the experts who do it promptly and always accurately at A+ Waterworks, Inc. in the North Bay area. If your toilets drain slowly or you’ve noticed a foul odor on the property, you may have a problem with your sewer system, but without the help of a professional, you won’t know exactly what the problem is, or how to fix it. Fortunately, you can arrange for an affordable inspection. Our sanitation experts will work to uncover the extent and cause of the problem. From there, we’ll have all the necessary information to help you plan a course of action. Drains will clog over time. Soap, hair, greases and more build up on the walls of the pipes and cause blockages in kitchens, bathrooms, showers, tubs, toilets and sinks causing clogs. When this happens, you need drain cleaning professionals from A+ Waterworks to help you out. 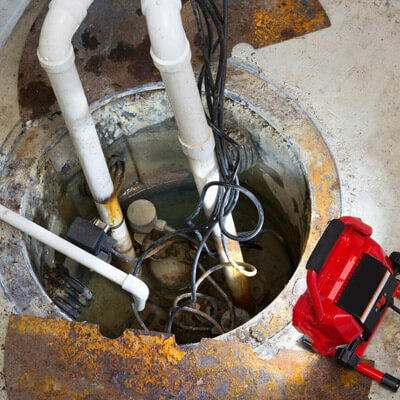 Video sewer inspection help manage and eliminate future sewer pipe problems. A permanent video record allows you to better locate sewer pipe problems and provides a record of the sewer and drain pipes aging. The video record will help show potential sources of sewer and drain pipe problems. For all your commercial and residential sanitation needs, call the professionals at A+ Waterworks, Inc.!